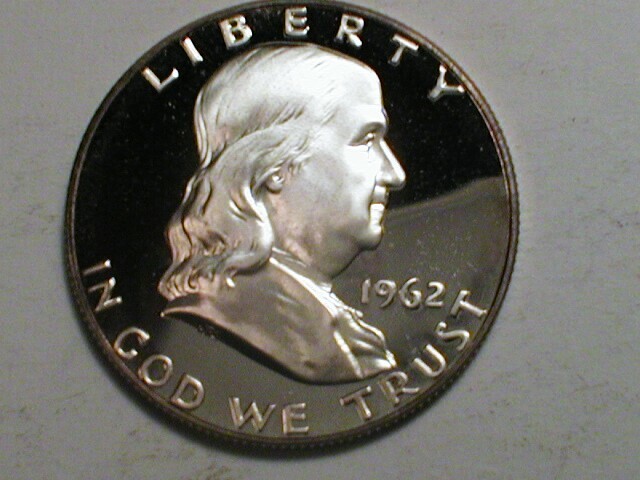 That obverse is gorgeous, although I'm not a fan of the reverse. I love the interworking green and yellow, thanks for sharing it! While I am not a big fan of this coloring it sure beats a blast white Franklin. 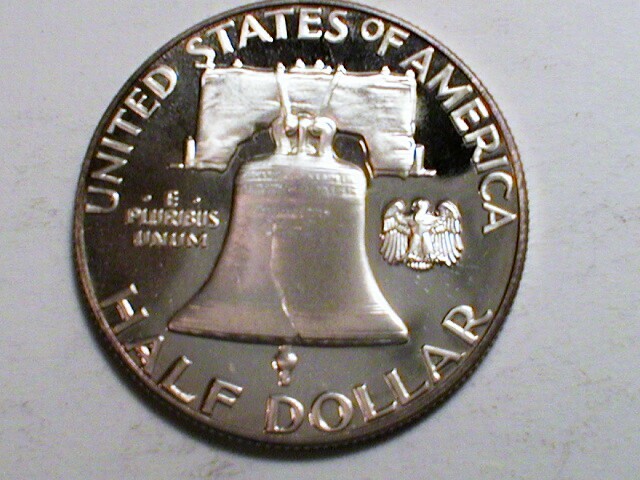 I wonder what it is about this series that causes so many coins to get that splotched toning on the reverse? Very nice coin. 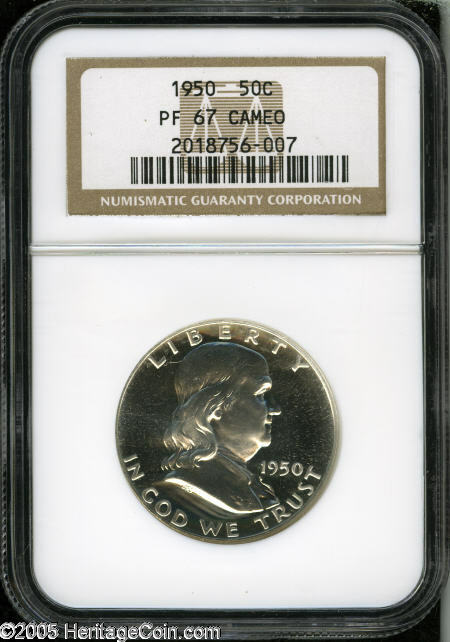 I have never seen any coins with that type of colors. It has to be pretty rare.